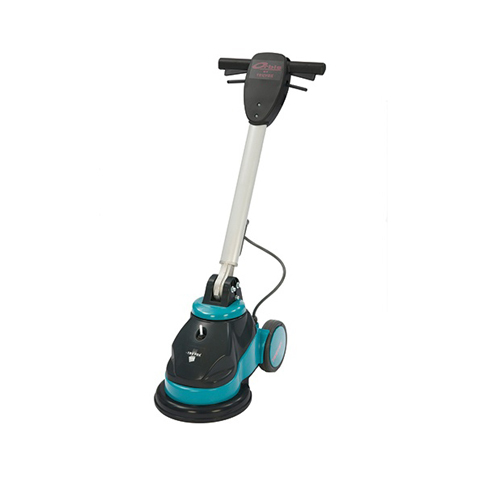 The HOST Liberator ExtractorVac provides deep carpet cleaning in large areas with greater dry soil removal than conventional vacuums and superior removal of HOST dry carpet cleaner. The Liberator lawn mower-style, vacuum cleans up to 6,000 square feet per hour and the onboard tools reduce trips to the janitor’s closet. 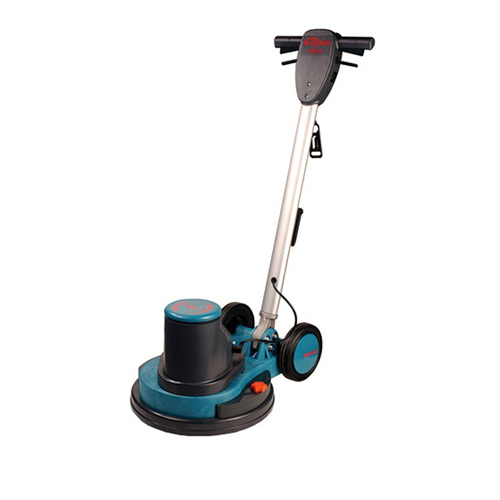 This is a multiple task carpet cleaning machine specifically designed for commercial carpet cleaning. Vacuum, pile lift, clean spots and traffic area as well as overall cleaning with one machine and HOST® Dry Carpet Cleaner. Greater dry soil removal than conventional vacuums. 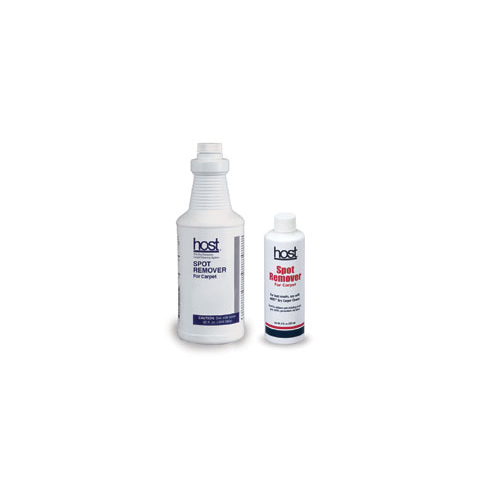 Superior removal of damp HOST® Dry Carpet Cleaner. Carries tools on board to reduce trips to the janitor closet. Excellent for cleaning grouted tile floors. 17-inches wide x 13-inches deep x 38-inches high. Drive Motor: 120 volt, 60 Hz, 6.5 amp, 10,000 RPM. Vacuum Motor: 120 volt, 60 Hz, 6.5 amp, 120 CFM. Filters: 6 stage, fine particle filters. 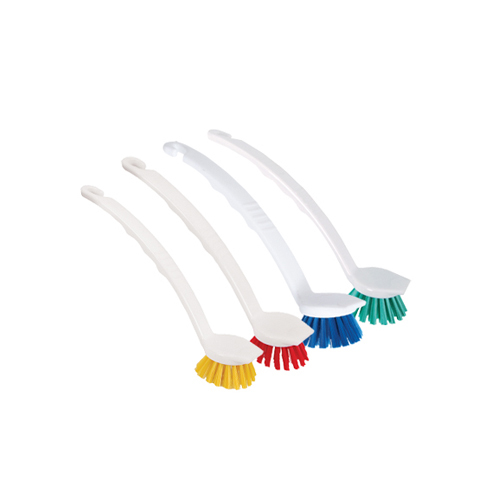 Cleaning Brushes: 13-inches, 4.93-inch diameter. Included: Wheeled storage caddy, vacuum tool and organizer. Warranty: Three years, excluding expendable parts. Carpets are immediately available for use, no drying times. Requires no additional water and one piece of equipment. Requires less labor, training, energy, and water. Enhanced indoor air quality, no residual moisture.